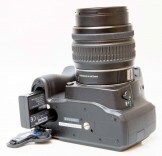 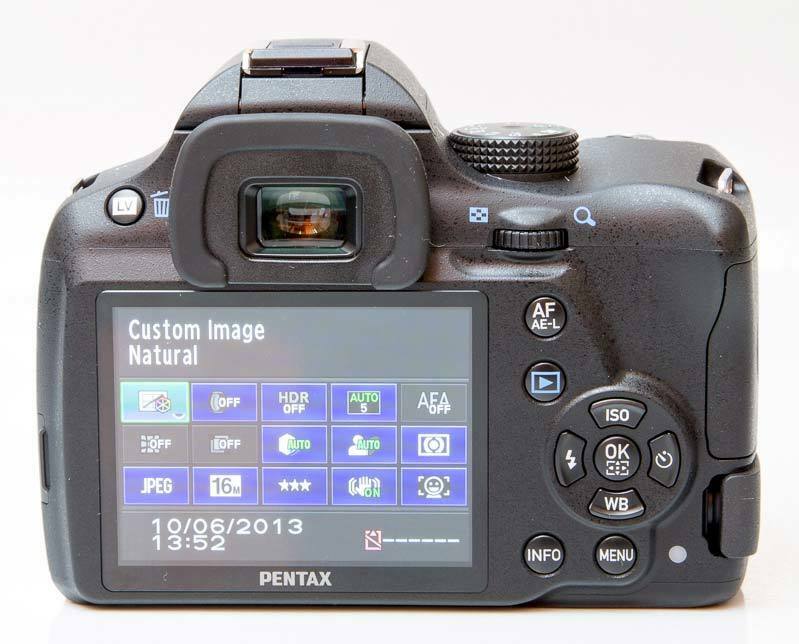 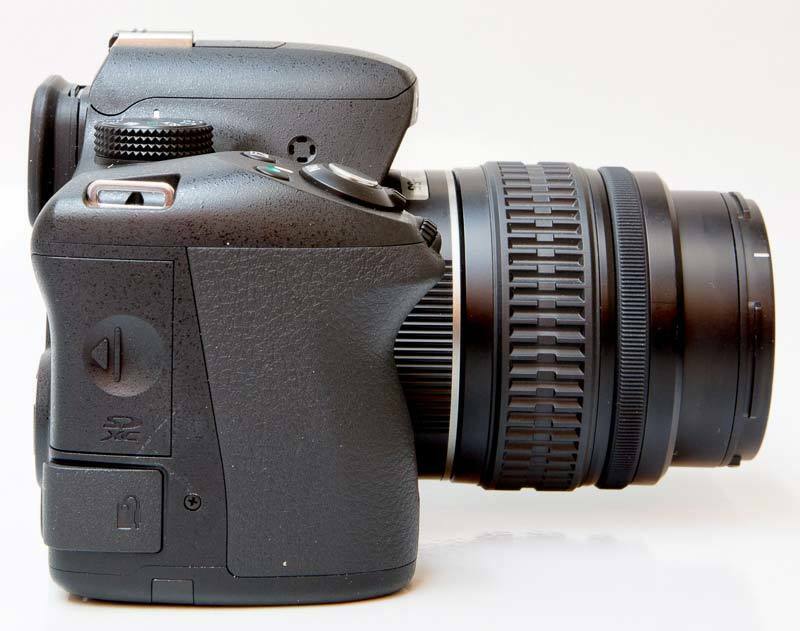 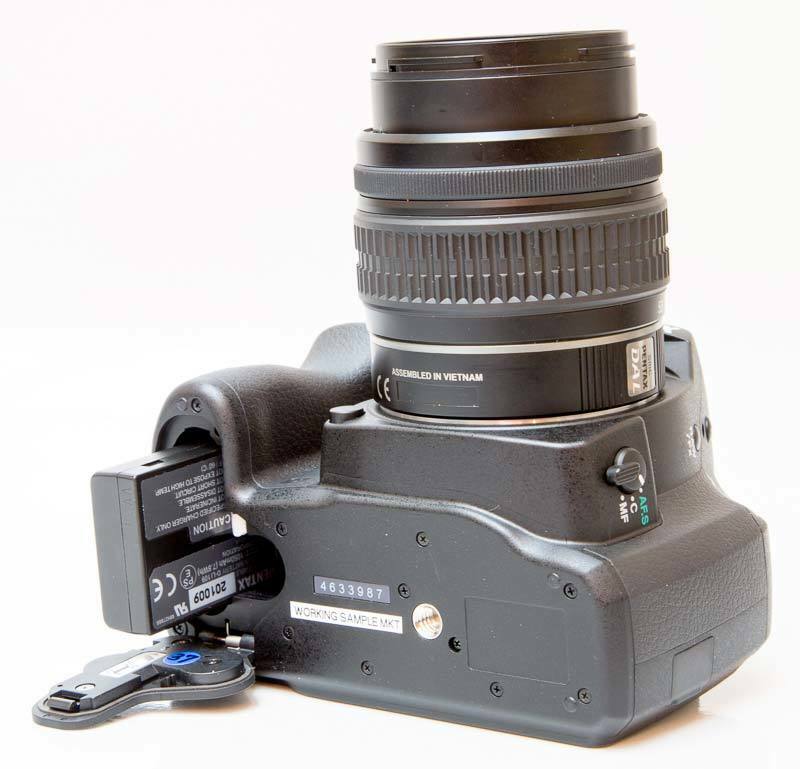 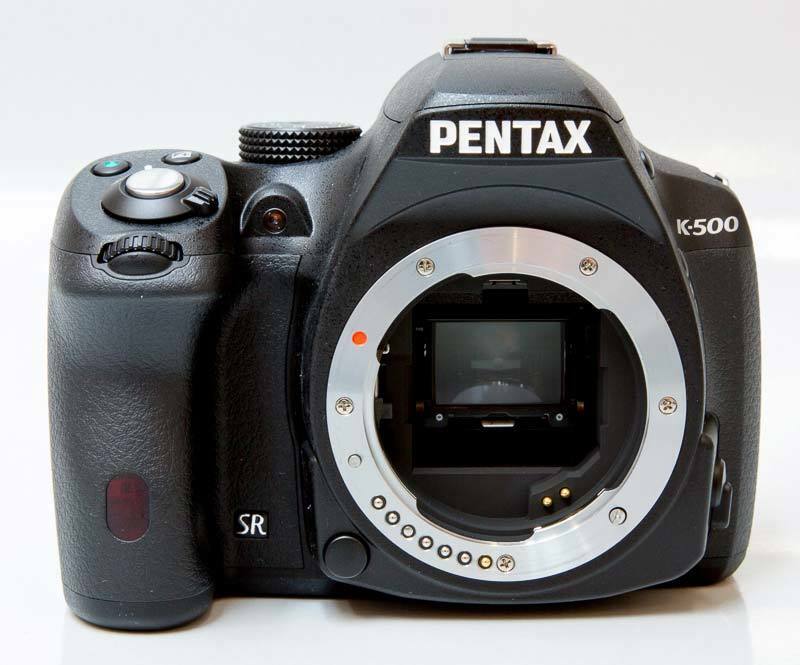 Want to see exactly what the new Pentax K50 / K500 DSLR camera looks like in the flesh? 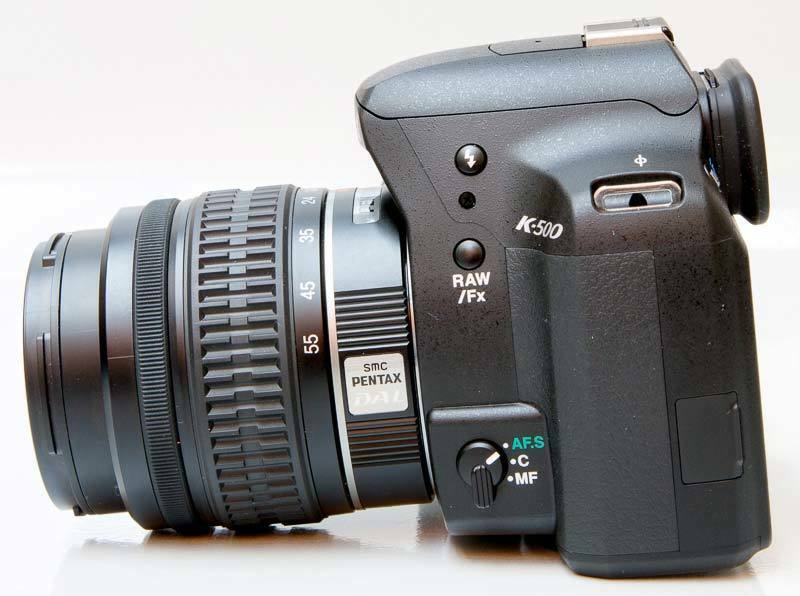 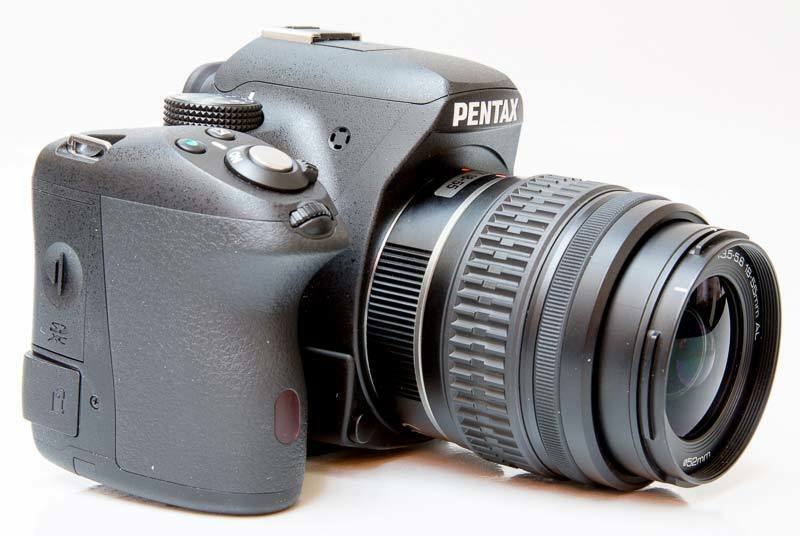 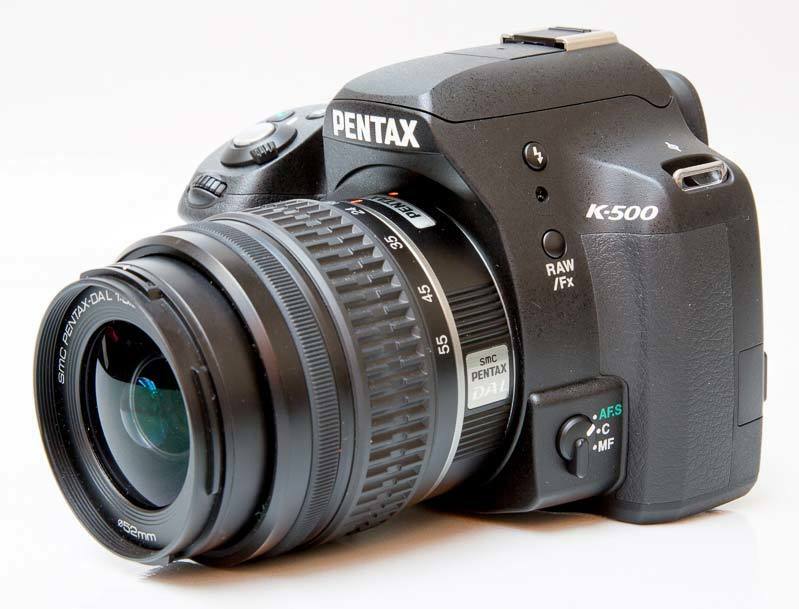 Check out our extensive hands-on gallery of photos of the Pentax K50 / K500 DSLR camera. 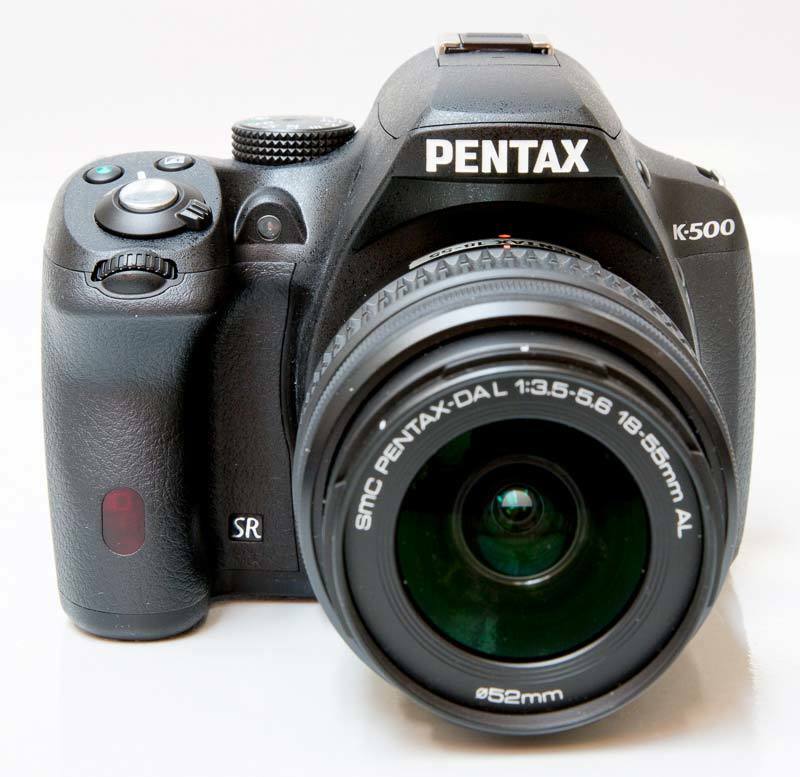 The Pentax K50 is an entry-level, weather-proof DSLR with an ISO range of 100-51,200, viewfinder with 100% field of view, 6fps burst shooting, 1/6000th second shutter speed and AA battery compatibility. 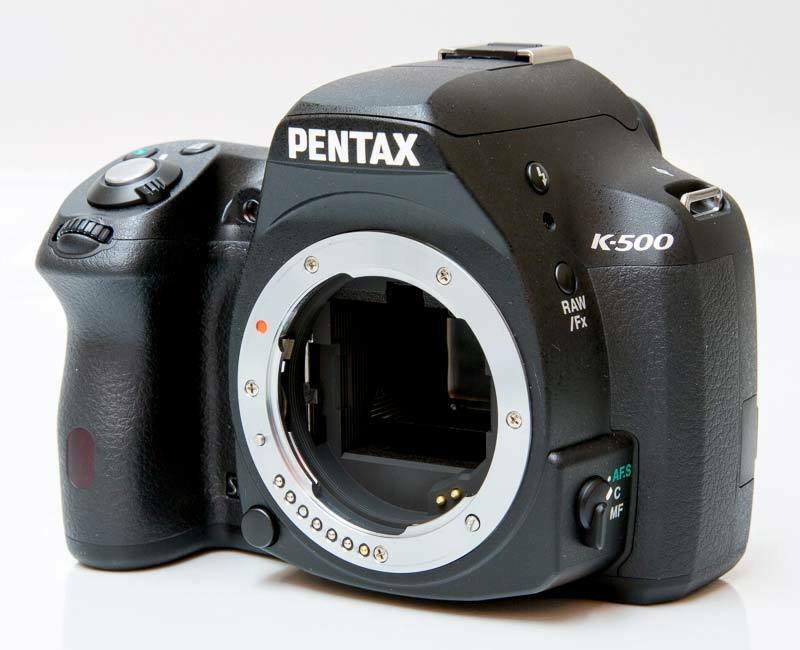 The Pentax K500 is exactly the same, but without the weather-sealing. 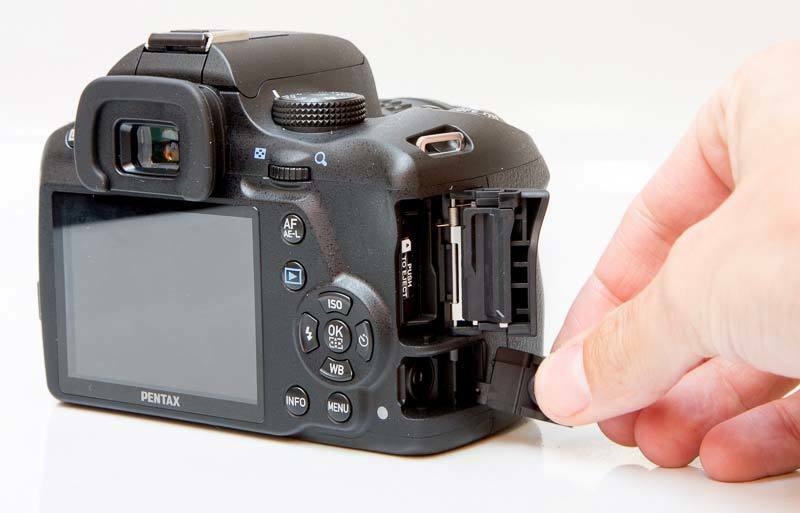 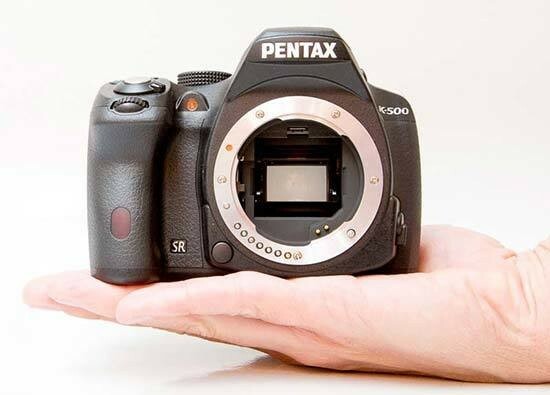 The K50 is positioned above the existing K30 model, which will continue production, and the K500 slots below it in the expanded range of 5 Pentax DSLRs. 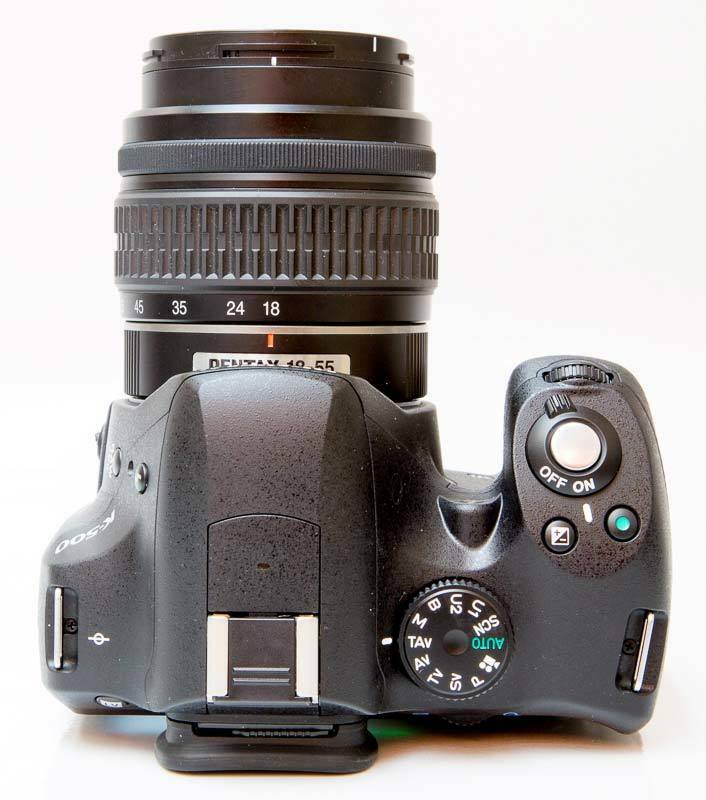 A gallery of 17 photos of the Pentax K50 / K500 DSLR camera.